PDF files are great for preserving the integrity of a document, but they can be a bit of a trouble if you’re trying to insert them into another document or presentation. PDFs also require a separate program to open, which may be confusing for your grandparents or your kids. Converting your PDF file to the JPG image format solves these problems, allowing you to embed, edit, and share with ease. 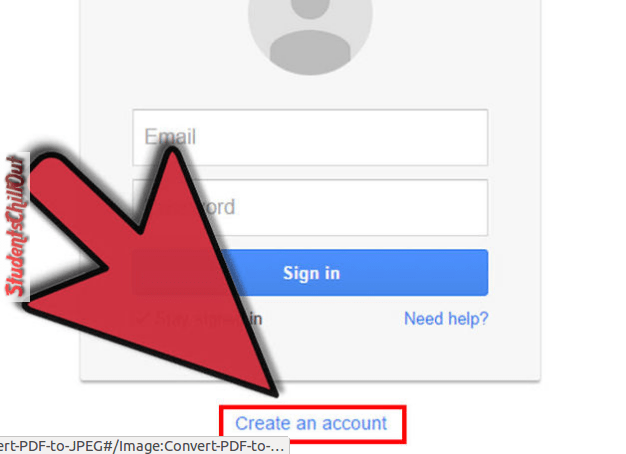 * Sign up for a Google account if you haven’t already done. 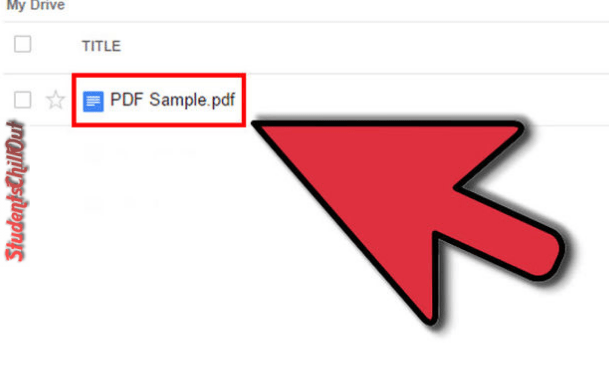 * Upload your pdf (or any document) to Google Drive by clicking on the upload button around the top left. * Open to view that document by clicking on it. You will see a color flipping circle which tells that it is loading the document. After a while you’ll see that the document is displayed. Zoom to maximum value to your document to have best quality. * Press F12 which opens “Element Inspector”. 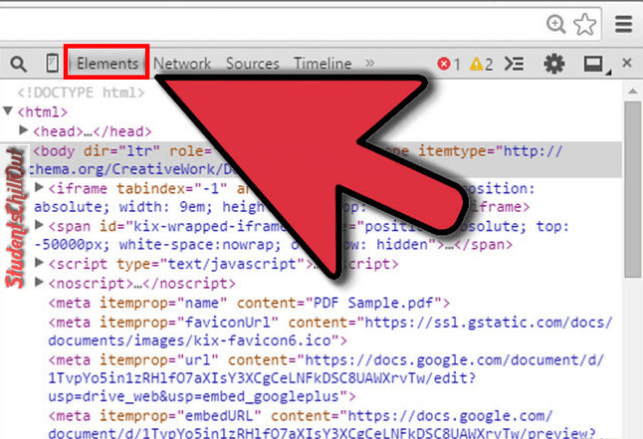 On Google Chrome, make sure “Elements” tab is selected. Click on the “magnifying glass” icon and click on the page of your document preview, which you want to convert to image. 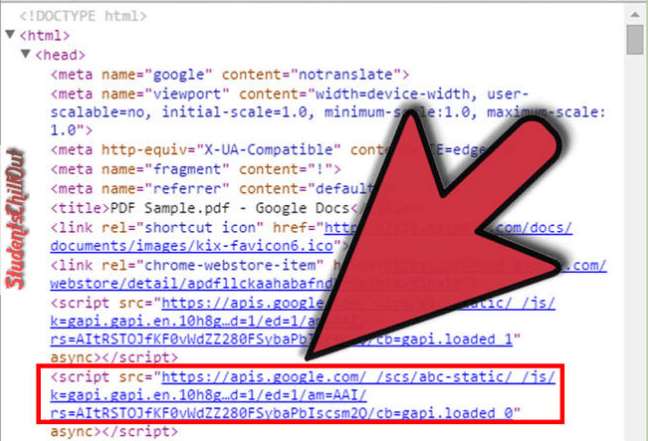 On Firefox, switch to “Inspector” tab, click the “cursor in a rectangle” icon on the top left corner of that Inspector window and click on your document preview above(in Google Drive). 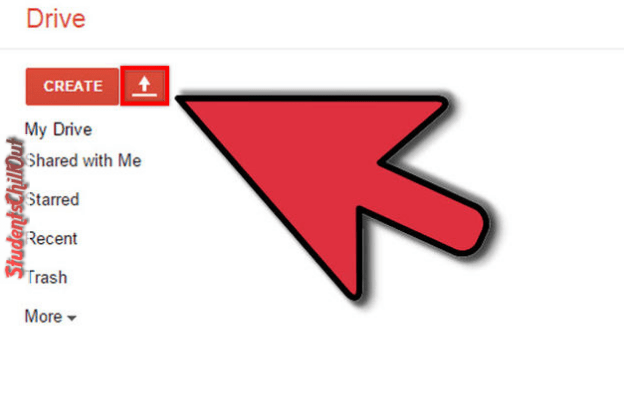 * Look for the link that is highlighted. It contains <img src=”link to your jpg”> a bit (4 lines) below. Right click on that link and select “Open link in new tab” and there you go! Your image is ready for you to save.